A rectangular wooden keyring that's handcrafted from oak, with your decorated branding. 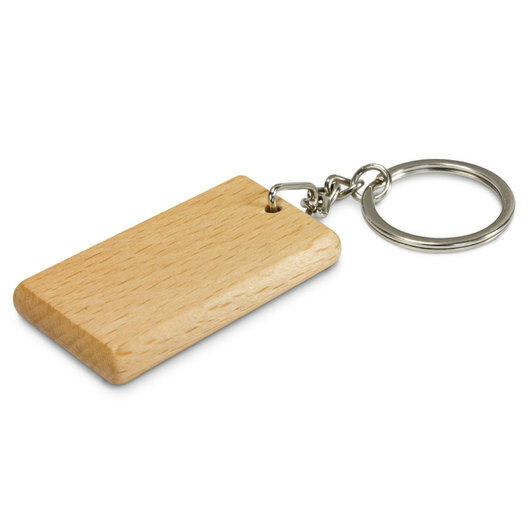 Elevate your promotion to the next level with some of these stunning natural wooden keyrings. They are handcrafted from oak and are complimented nicely with a shiny chrome split ring. 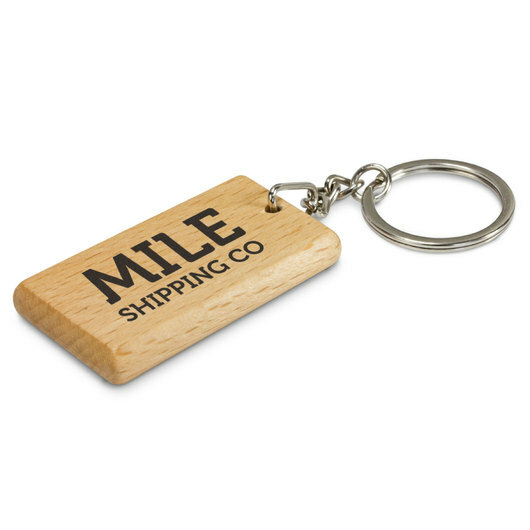 You have 3 amazing decoration options on this keyring, each of which has its perks.